Henley Royal Regatta. Henley-on-Thames, ENGLAND, Sunday, 02.07.2006. Prince Albert Challenge Cup, Winners Imperial College, London beating niversity of London, Photo Peter Spurrier/Intersport Images. email images@intersport-images.com... Henley Royal Regatta, Rowing Courses, Henley Reach, Henley, ENGLAND [Mandatory credit; Peter Spurrier/Intersport Images] 2006 . HRR. Henley Royal Regatta. Henley-on-Thames ENGLAND Sunday 02.07.2006. Prince Albert Challenge Cup Winners Imperial College London beating niversity of London Photo Peter Spurrier/Intersport Images. 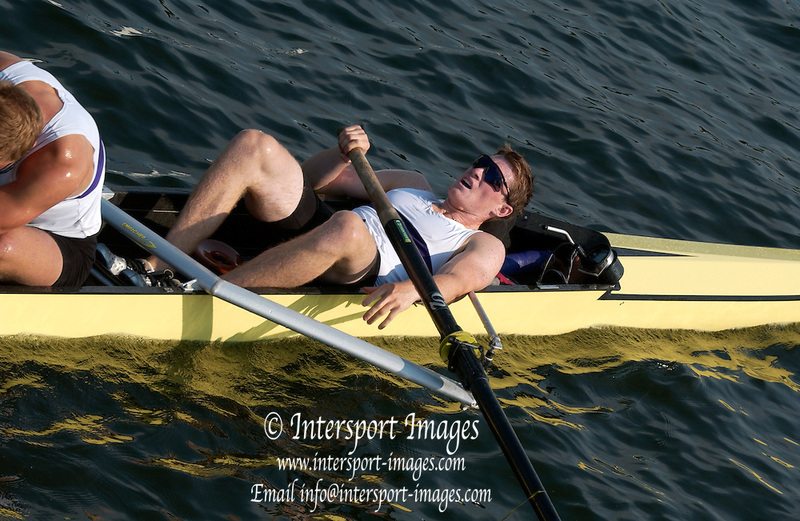 email images@intersport-images.com Henley Royal Regatta Rowing Courses Henley Reach Henley ENGLAND 2006 . HRR.